Mr. Wu’s impressive career spans 30 years in a variety of entrepreneur ventures in China, Hong Kong, Singapore, Australia, Sri Lanka, Japan and New Zealand. His vast entrepreneurship experience, both domestic and international, provides him with the fiscal, strategic and operational leadership skills to succeed in uniquely challenging situations. 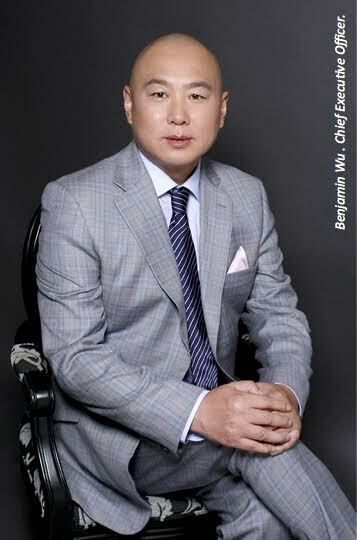 Mr. Wu is s dynamic, results-oriented leader with a strong performance record and excellent corporate and government relationships. As a result of his entrepreneur exposure and sharp management skills and business acumen, he has been interviewed by management magazines numerous times, and frequently speaks at public and corporate events. 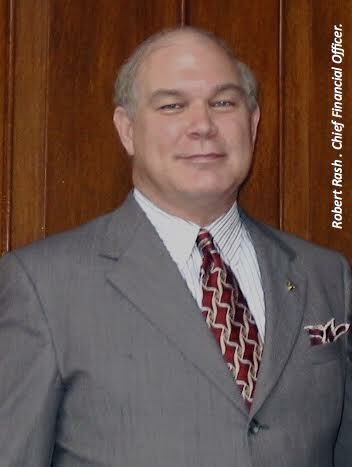 Robert Rash is the Chief Financial Officer and Chief Legal Officer of Fuda Group (USA) Corporation. Mr. Robert Rash, Esq., CPA has strong legal and accounting background with more than 25 years experience in litigation, business and commercial law, and compliance over a broad and diverse market. He has a unique combination of accounting, regulatory, legislative, and litigation experience. Additionally, he has broad legislative experience as liaison to the U.S. Congress and the Alabama legislature on securities related matters. Mr. Rash has been Chair of Securities Litigation Group, Chairman of Montgomery, Alabama Office and Managing Partner of Montgomery, Alabama Office at JSBarkats PLLC since October 2011. Mr. Rash is a former Director of the Alabama Securities Commission and a skilled securities attorney and commercial litigator. Mr. Rash has represented small and mid-sized clients in registered public offerings, exempt offerings, and private placements in a variety of industries. In addition to being an attorney, Mr. Rash also has significant accounting, financial, and organizational experience as a CPA, representing municipal, utility, and corporate clients in audit, bond, and tax matters.